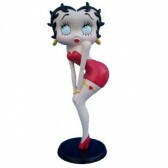 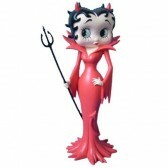 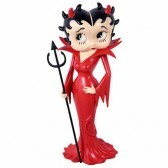 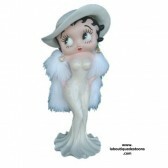 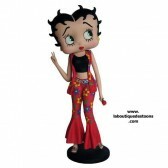 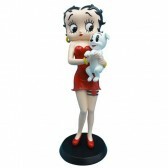 Yes, the new Betty Boop figurines are part of the 2015 collection , especially by the proposed store toons at rates as always beaten in the French market , if you are of course the chance to find elsewhere! 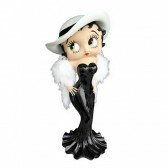 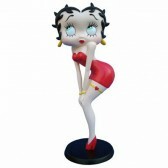 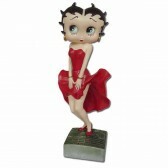 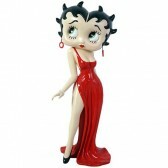 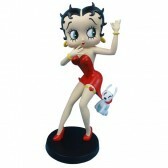 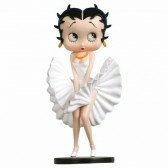 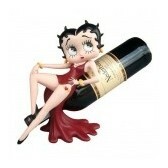 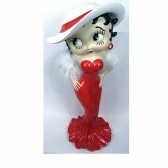 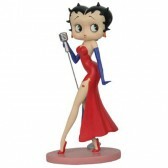 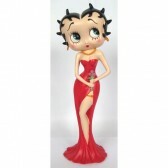 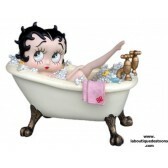 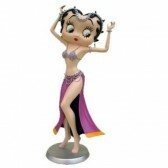 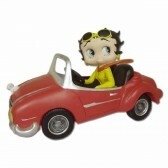 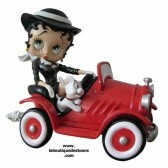 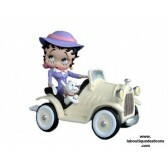 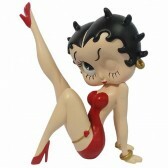 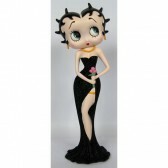 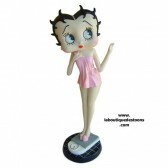 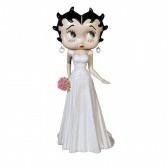 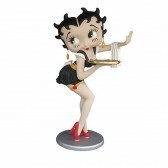 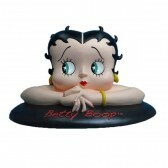 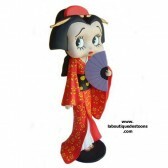 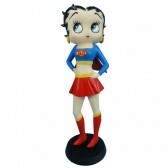 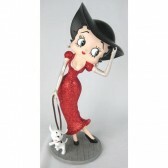 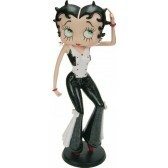 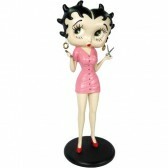 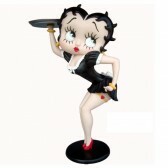 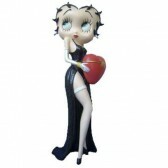 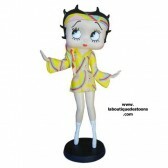 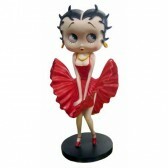 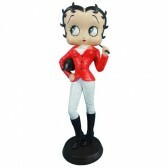 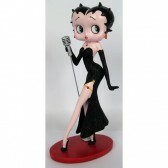 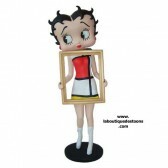 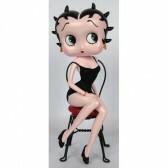 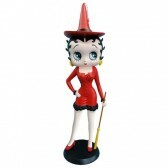 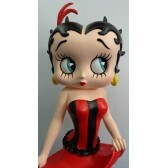 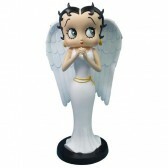 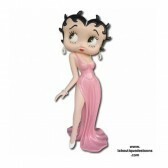 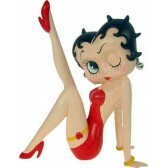 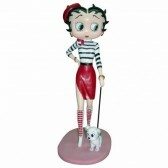 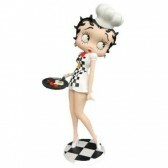 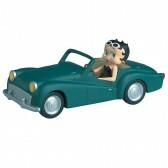 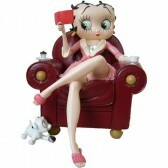 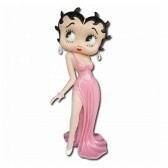 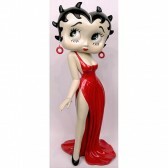 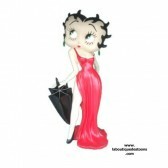 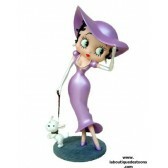 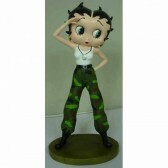 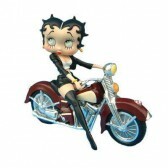 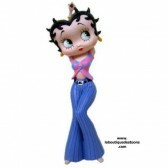 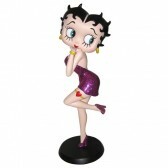 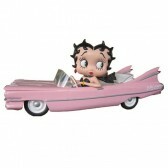 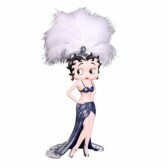 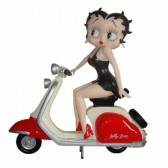 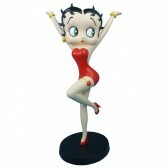 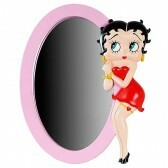 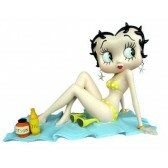 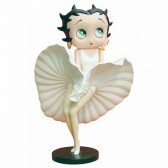 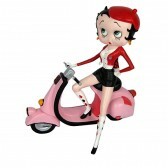 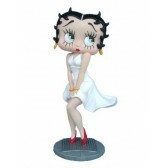 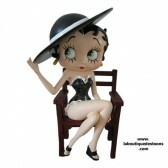 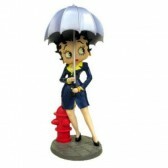 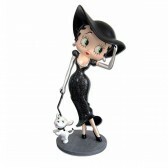 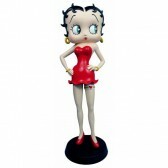 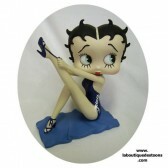 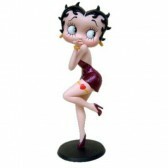 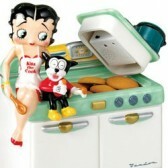 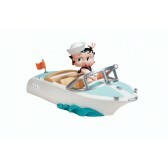 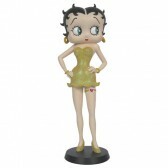 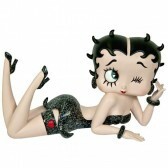 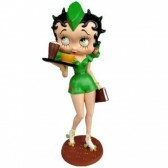 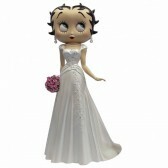 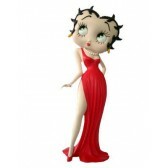 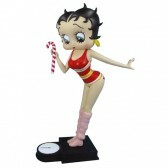 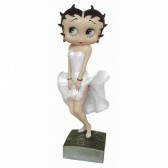 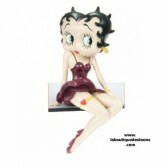 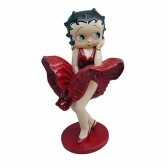 Find Betty Boop in many situations and various accoutrements with the collection of Betty Boop figurines . 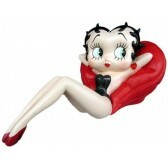 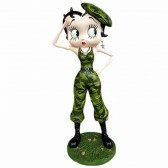 In Mother Christmas in her bath, military , in Scooter, Wedding Dress , chief cooked or swimsuit , every Betty Boop statuette surprise the lovers of beautiful objects .